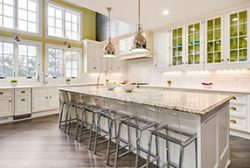 Let us help you bring your dream to life. 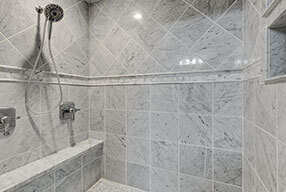 Nothing compares to the beauty of natural stone. 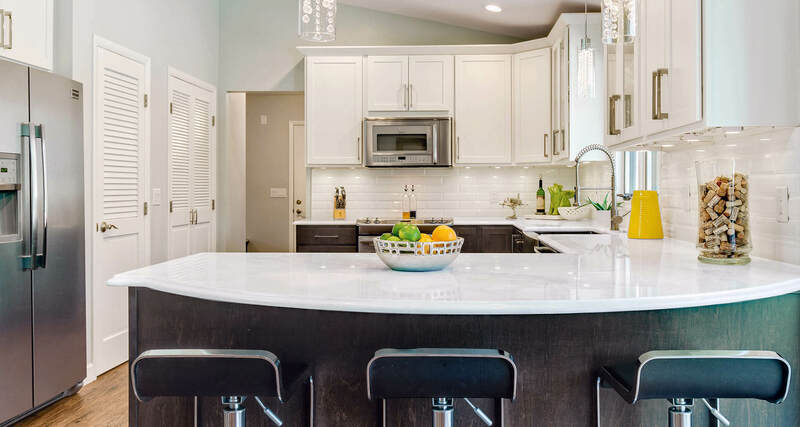 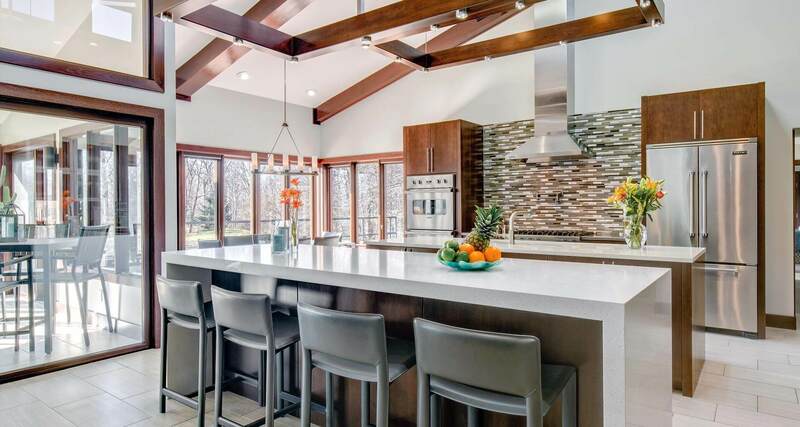 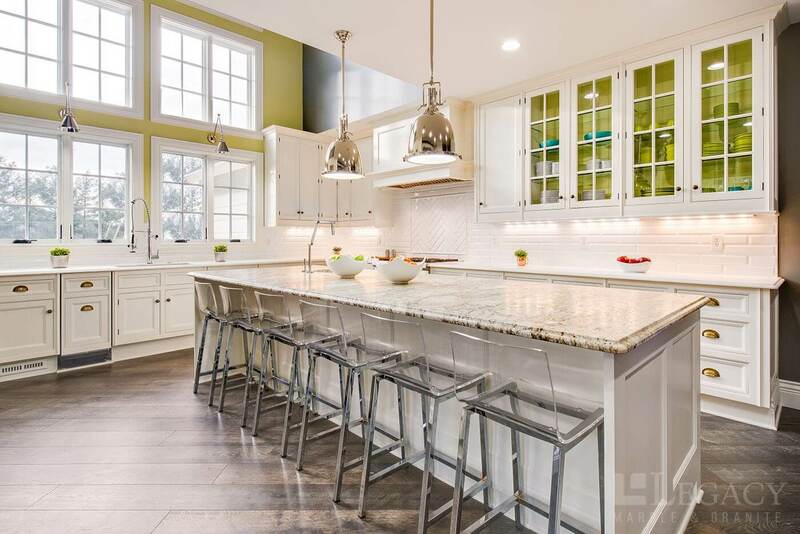 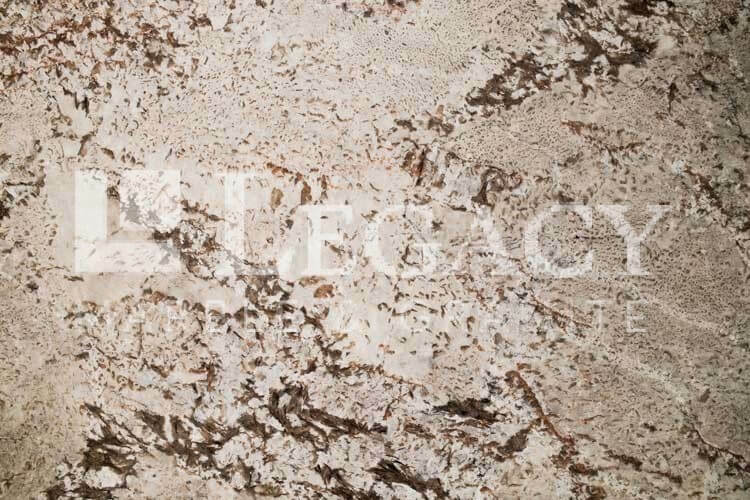 From the classic look of marble countertops in the bathroom to the timeless feel of white granite countertops in the kitchen, Legacy Marble and Granite has the selection and design experience to bring dreams to life. 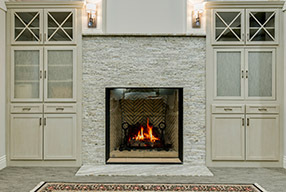 Discover your style and browse our online galleries, then come out and visit our showroom. 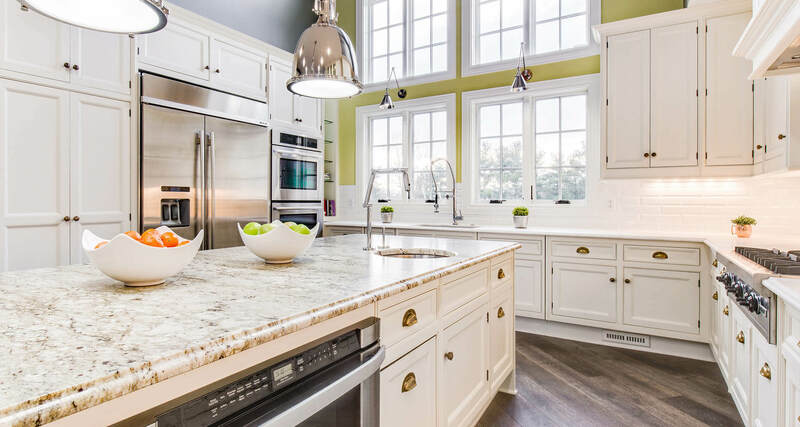 Our experienced interior designers are waiting to help you make your dream a reality.